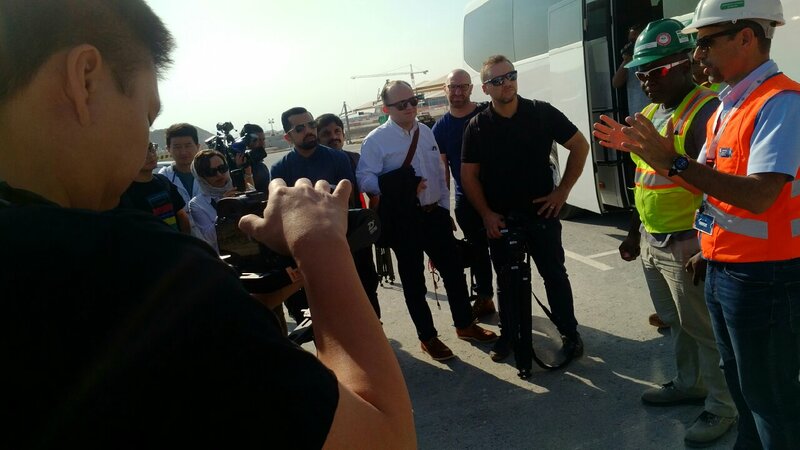 January 24 – As the Asian Cup moves towards its eagerly awaited conclusion, one of the elephants in the room is the extent to which the United Arab Emirates, as hosts, are putting on a show worthy of being viewed as potential sharers of the 2022 Qatar World Cup. January 3 – Drinking alcohol at the World Cup in 2022 is already a highly sensitive subject and now Qatar are set to introduce a 100% tax on all alcohol sales. 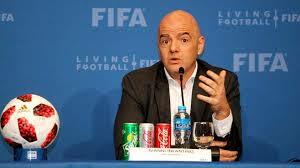 January 2 – Brand new year, same old rhetoric from FIFA about an expanded World Cup in 2022. December 28 – A New York rabbi says he has been asked by Qatar for advice on how to plan for Jewish fans at the 2022 World Cup, the first to be held in a predominantly Muslim country. December 18 – In exactly four years’ time Qatar will be hosting the final of the 2022 World Cup in the Lusail Stadium in Lusail City. It will be a double celebration for the country, whether they make the final or not, as December 18 is their National Day. December 18 – As FIFA continues to prevaricate over whether to expand the Qatar World Cup in 2022, the Qataris themselves are taking a firm but diplomatic stance. December 16 – It was a night of stars, fireworks and national celebration as Qatar’s World Cup organisers unveiled the design of the 80,000-capacity showpiece stadium that will host the opening match and final of the greatest show on earth in 2022. December 16 – They promised amazing and that is what we are going to get. 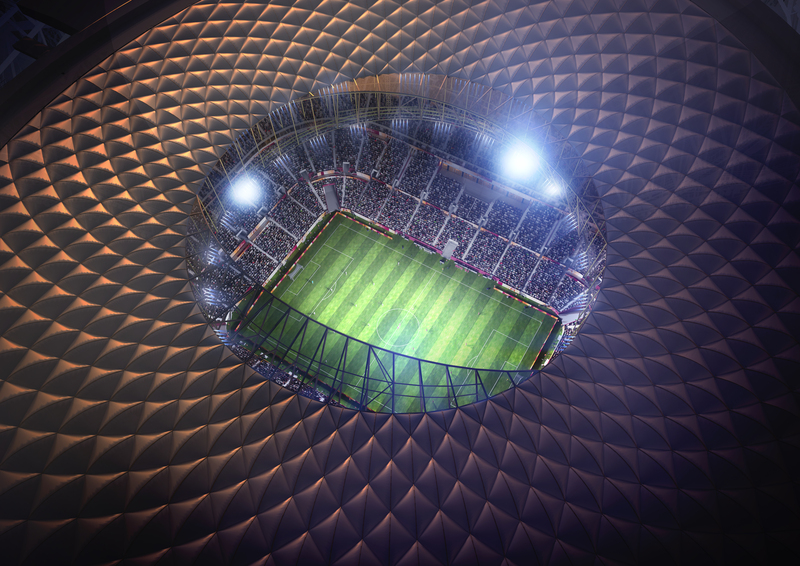 Qatar got down to the real business of World Club football this weekend with the launch of the design of its showpiece Lusail Stadium. 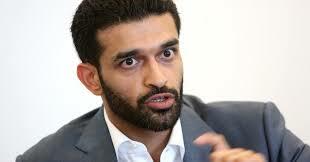 Qatar 2022 is well and truly off the starting grid and setting a spectacular pace. 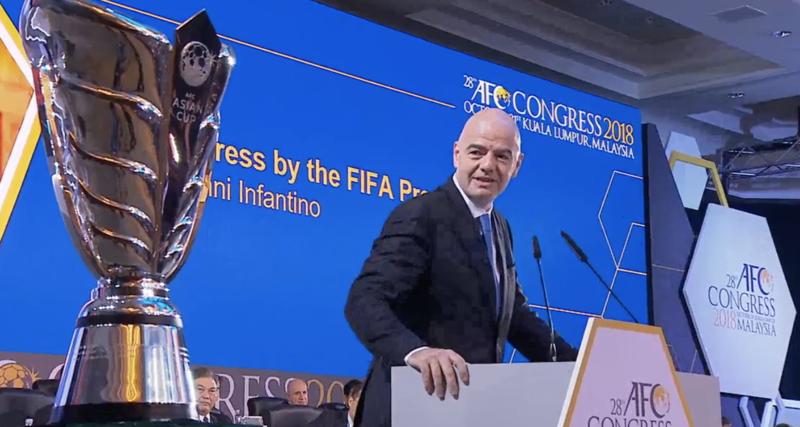 December 14 – FIFA President Gianni Infantino concluded the FIFA Summits in Doha, Qatar, yesterday with what is becoming his trademark battle cry for an expansion of the 2022 World Cup to 48 teams and another reference to his being just another “citizen of the world”. 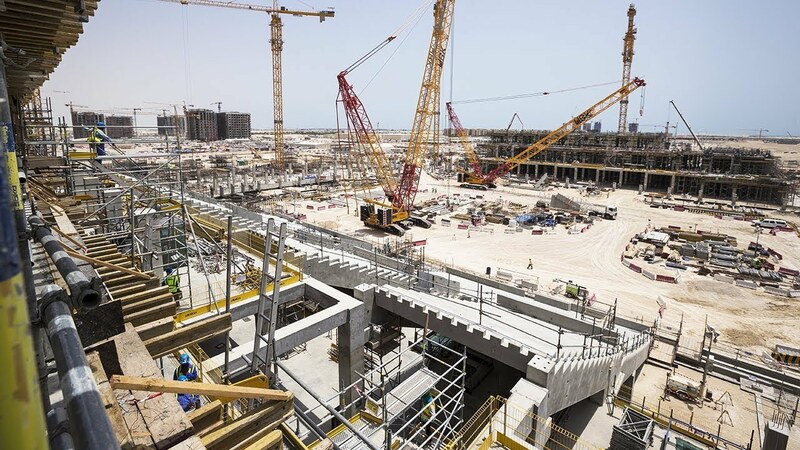 December 12 – Guests, dignitaries and media are gathering in Doha, Qatar, for the launch on Saturday of the Lusail Stadium design that will be the showpiece venue hosting the opening match and final of the 2022 World Cup. December 10 – Gianni Infantino has confirmed that FIFA will definitely decide in March whether the 2022 World Cup in Qatar can be expanded to 48 teams, though the likelihood of the concept being brought forward from the 2026 tournament appears to be receding. November 21 – Exactly four years to the day before the first ever winter World Cup kicks off, UEFA’s president Aleksander Ceferin says there would have to be a new vote if Qatar 2022 is expanded from 32 to 48 teams and shared with its neighbours. October 31 – Four months after it was taken off the agenda at the FIFA Congress, Gianni Infantino says FIFA is still “discussing” trying to bring about a 48-team World Cup for Qatar in 2022, potentially shared with the tiny Gulf state’s neighbours.